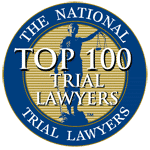 Injured in an auto accident in NJ due to another driver’s negligence? No matter how careful you are on the road, you have no control over the behavior of other drivers. If you or your loved one has suffered an injury at the hands of a negligent driver in Middlesex County, you’ll need the assistance of experienced, dedicated Middlesex County personal injury lawyers. 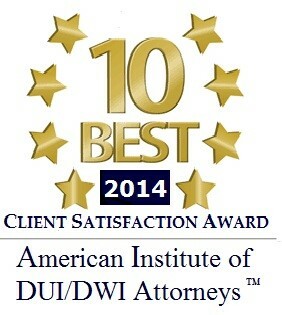 Since 1955, the law firm of Aiello, Harris, Marth, Tunnero & Schiffman, P.C. has been advocating on behalf of injured individuals throughout Middlesex County. Our law firm consists of a team of 16 attorneys specializing in various areas of practice. When taking on a case, we take a team approach both in our office and in the courtroom to ensure that you receive the best possible legal representation for your claim. Middlesex County is located in the center of New Jersey and is a major hub between two of the biggest metropolitan areas of the country. Because of its geographical location, transportation is a necessary component of Middlesex County’s infrastructure. One of the most important parts of Middlesex County’s transportation system its road and highway network. Middlesex County has county roads, state routes, interstate highways and toll roads. If you travel on one of Middlesex County’s many major roadways, it is quite possible that you may be involved in a car accident. In fact, the New Jersey Department of Transportation has determined that Middlesex County had the most fatal car accident in the state in 2012. 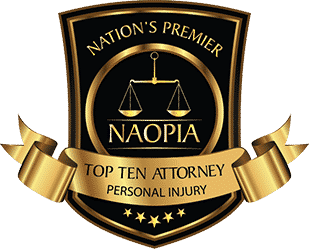 If you have been the victim of an automobile accident, you should seek the counsel of an experienced personal injury attorney. In Middlesex County as well throughout the state, there are time constraints of which you need to be aware if you have been involved in an automobile accident. New Jersey is a “no-fault” state, which means that a person’s own insurance company is responsible for the payment of a person’s medical bills after a person has been involved in an automobile accident. In order to file a personal injury protection claim with one’s insurance company, an application must be filed shortly after the automobile accident. A delay in filing could result in your medical bills being denied after a car accident. There are a number of factors that can contribute to an auto accident. Inclement weather and high traffic congestion are both common catalysts for crashes. However, the most frequent cause of a car accident is driver negligence. If another driver injures you while speeding, texting, eating, or giving in to any other distractions, you have the right to seek compensation. 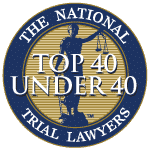 The personal injury lawyers at Aiello, Harris, Marth, Tunnero & Schiffman, P.C. are committed to bringing negligent drivers to justice. One of the most damaging types of car accidents is the side-impact collision, colloquially referred to as a T-bone. Over the past 20 years, fatalities from side impact collision have surpassed the number of fatalities from head-on collisions. This is mainly due to the fact that side impact collisions do considerable damage to the back seat of your vehicle, where children sit. Depending on the speed and force of the negligent driver’s vehicle, a wide range of injuries is possible, including broken bones, paralysis, head trauma, and even death. Since backseat passengers are really only protected by a few inches of steel, these injuries are highly likely to occur during a side impact collision. If you or your loved one has been injured in a T-Bone accident, we aggressively pursue the negligent driver in order to get you the compensation you deserve. If you’ve been in a car accident, the first thing you should do is make sure that you and your passengers have not sustained any serious injuries. Once you’ve confirmed that everyone is ok, you’ll need to exchange insurance information with the other driver, as your car may have sustained costly damage. Even if there is minor damage to both vehicles, you should still call the police, as it’s always beneficial to file an accident report. Contact an attorney before speaking to an insurance adjuster. Moving forward after a car accident is never easy. You have to deal with physical and emotional pain, as well as expensive repair costs. 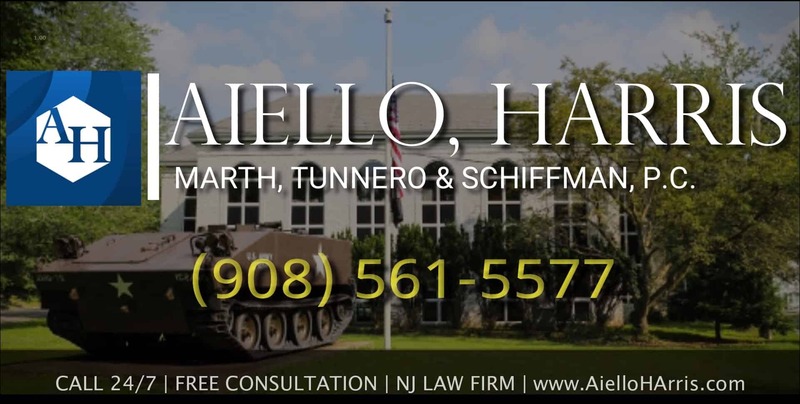 The car accident lawyers at Aiello, Harris, Marth, Tunnero & Schiffman, P.C. will help you obtain the compensation necessary to return to a comfortable state of well-being. If you were involved in an automobile accident, please contact our Woodbridge, NJ or call one of our Middlesex County personal injury attorneys today at (908) 561-5577 or contact us online to schedule a free initial consultation.